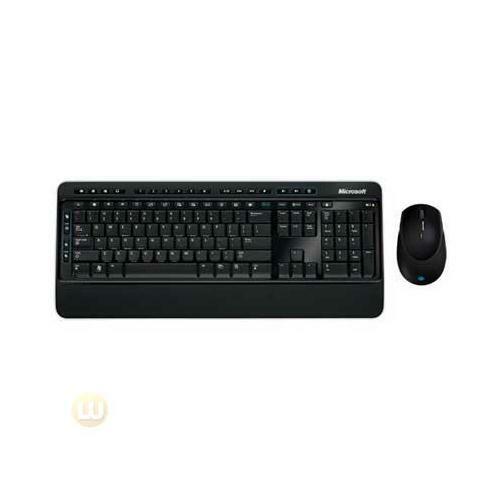 The Microsoft Wireless Desktop 3000 brings top-of-the-line features and modern design to a value price. 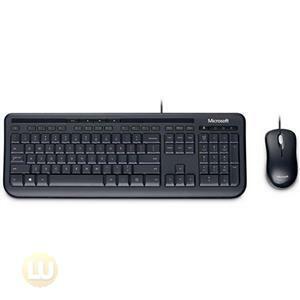 The included Wireless Mouse 5000 features Microsoft?s proprietary BlueTrack Technology - the world?s most advanced tracking technology - that allows consumers to mouse on virtually any surface, from a granite kitchen countertop to the living room carpet. 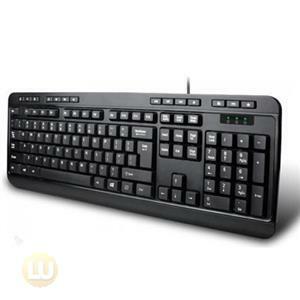 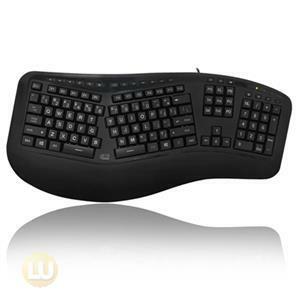 The mouse is comfortable and ambidextrous, providing comfort in either hand with rubber side grips. 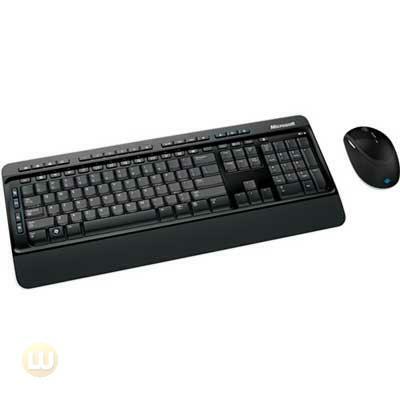 Paired with the Wireless Mouse 5000 is the thin Wireless Keyboard 3000, creating a desktop set that offers the ultimate in style and portability. 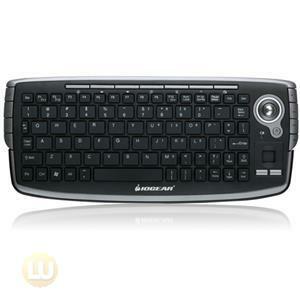 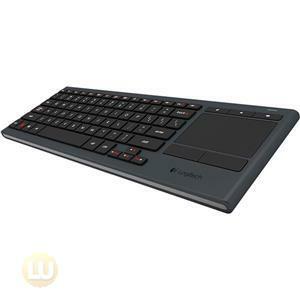 The keyboard features a sleek, compact shape and customizable computing controls, and uses 2.4GHz wireless technology for a reliable connection up to 30 feet away.